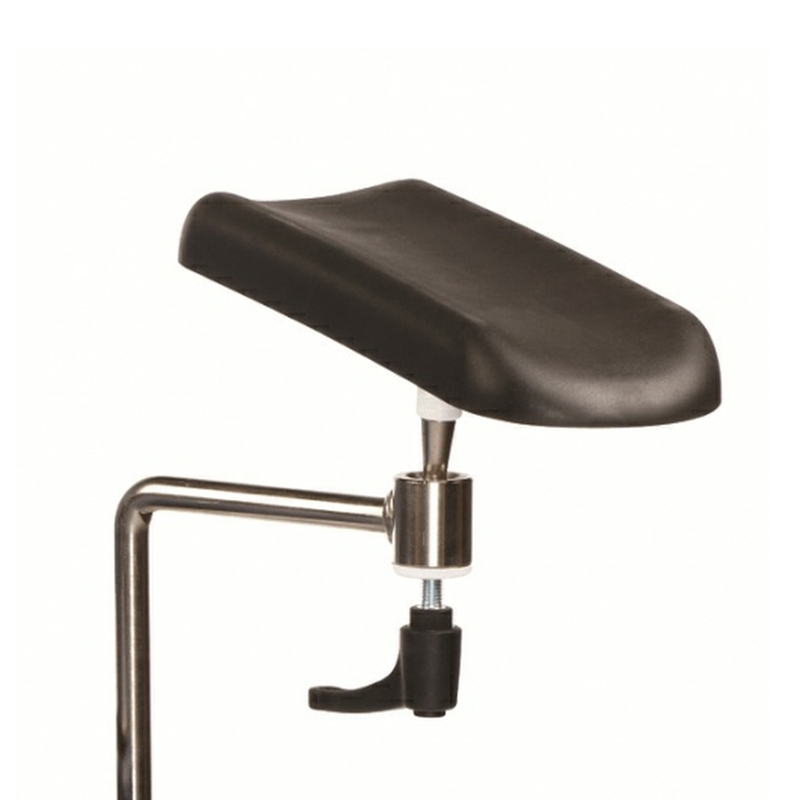 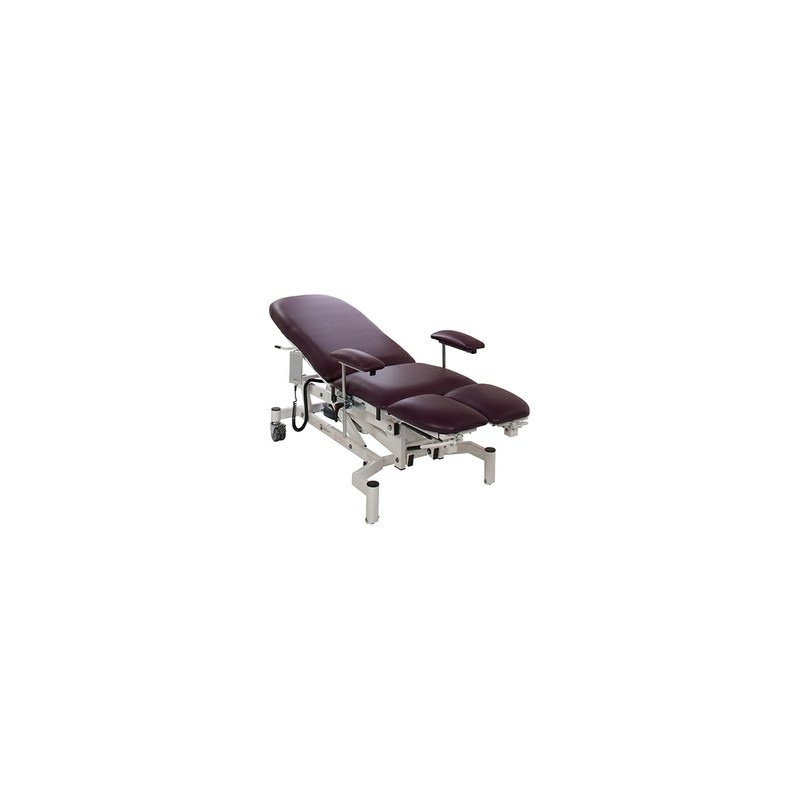 Free-standing arm/foot rest with five castor base for stability. 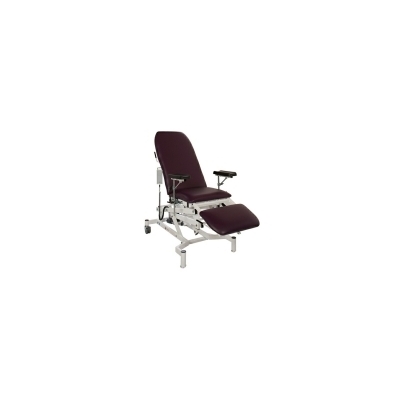 • Ideal for blood letting etc. 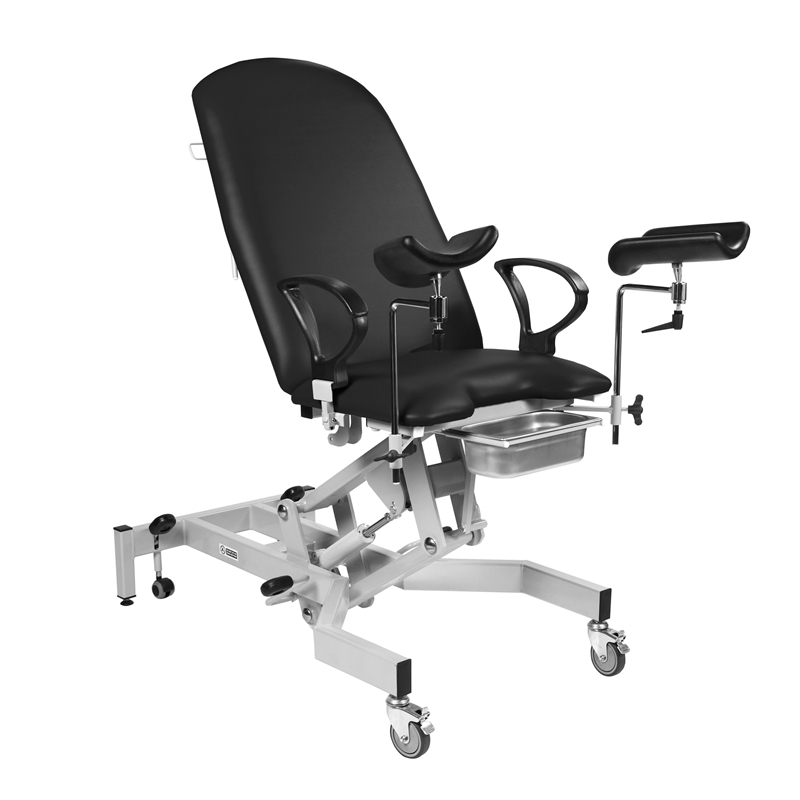 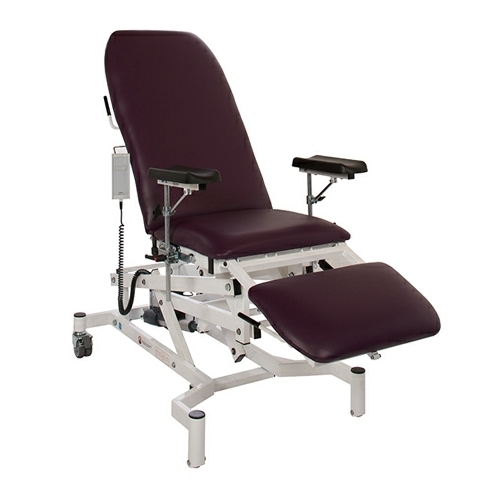 2 Section couch, hydraulic or electrically powered height, gas assisted back, no seat tilt with arm supports and leg supports.